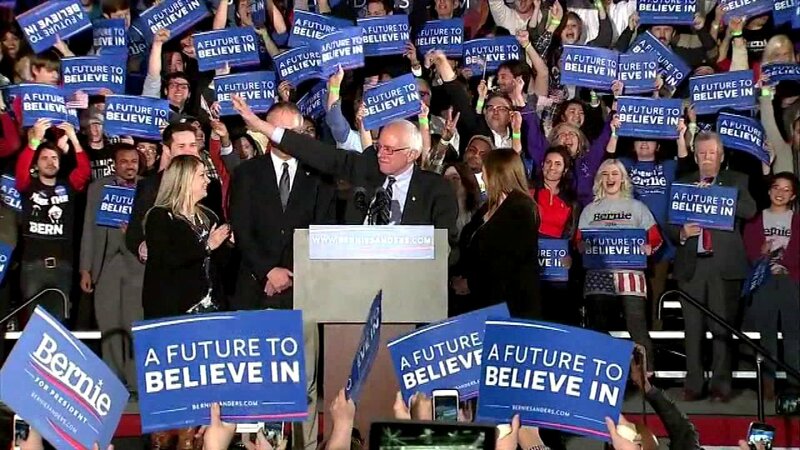 CHICAGO (WLS) -- Bernie Sanders will soon be the first presidential candidate to open a campaign office in Chicago. Sanders campaign officials said the Chicago office will soon open in an office building on Roosevelt road in the South Loop. This latest move comes about a month before the March 15 primary in Illinois. Sanders and Democratic challenger Hillary Clinton are tied in most polls.